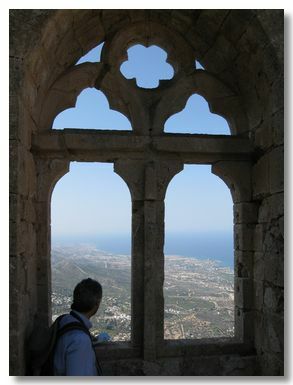 In October we had a villa holiday in North Cyprus, staying in the village of Bellapais, in the Kyrenia mountain range, just South of Kyrenia. 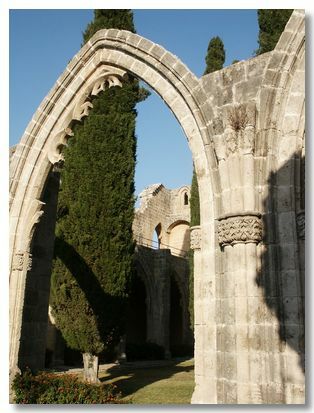 Bellapais village surrounds a ruined 13th Century Gothic Abbey. 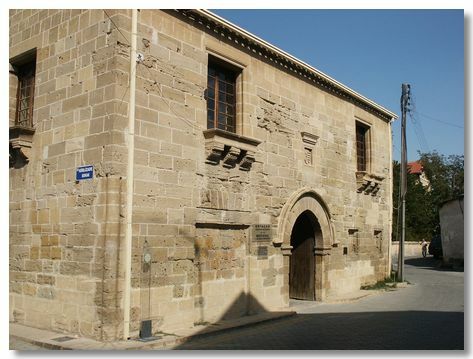 Kyrenia is the central North coastal resort. 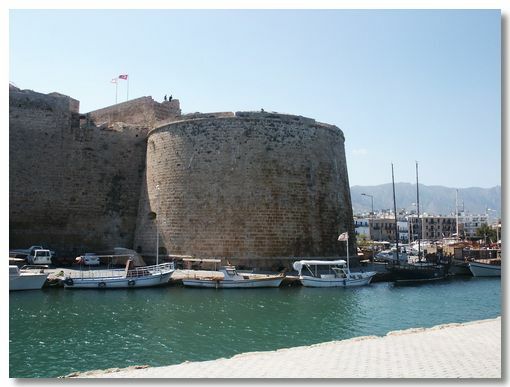 The tiny harbour is dominated by the massive Venetian Castle. 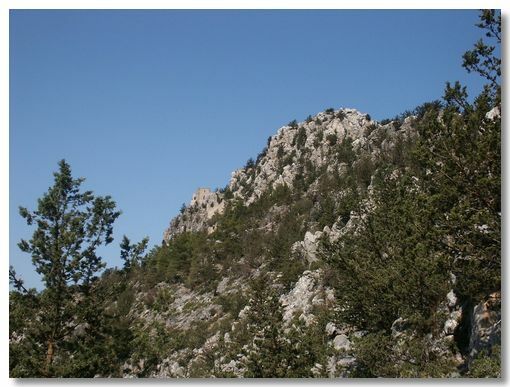 Buffavento is the highest of island's three crusader fortresses, set on top of a sheer mountain peak. The best preserved of the Crusader fortresses. This really is a fairytale castle. Sadly, still the only divided capital city in the world. A city in Limbo, awaiting re-unification.